Carl is a MRICS Chartered Surveyor and joined the Jack Lunn Group in 2009. He has taken the company profitably forward whilst overseeing the refurbishment and re-letting of principal assets and the overall asset management of a portfolio with a value in excess of £24 million. With responsibility for the day-to-day running of the company, Carl oversees the asset management of the business including the letting and management of the existing portfolio, investment acquisitions and disposals plus new development projects. With over 20 years’ experience in surveying and the property profession, Carl provides strong leadership with a practical commercial and residential property background. Carl is responsible for a variety of properties ranging in value from £500k to over £3million with a tenant focused approach to asset management. 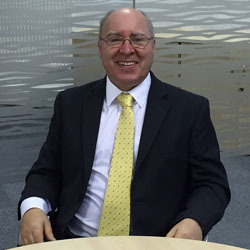 Peter qualified as a Chartered Accountant in 1980 and joined the Group in 2000. 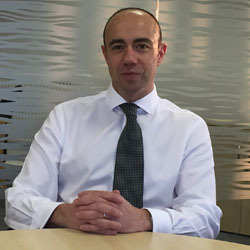 Peter is responsible for the day to day management of the financial aspect of the business to include the preparation and review of management accounts; cashflow forecasts; preparation of statutory accounts for all legal entities; controlling the annual budgeting process; VAT and HMRC returns and the financial audit. Nikki is a MRICS Chartered Surveyor and joined Jack Lunn (Properties) Limited in 2010. Nikki has day to day responsibility for the property management aspect of the business and liaises with tenants; agents and managing agents alike to ensure the smooth running of the portfolio. 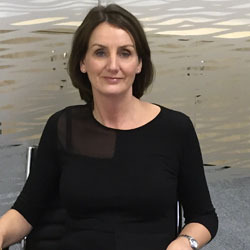 With over 20 years’ experience in the Leeds market Nikki has an extensive knowledge of the local market and enjoys strong relationships with property agents; consultants and tenants alike.